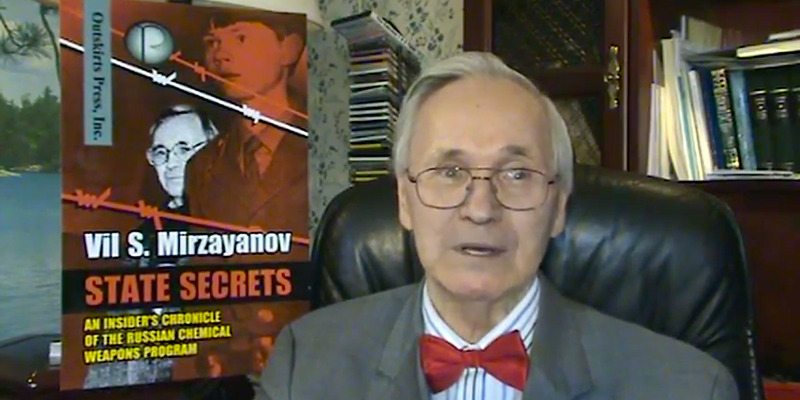 Former Soviet chemist Vil Mirzayanov has described the effects of Novichok, a type of nerve agent which he helped create. Britain yesterday said Novichok was the chemical used to poison Sergei Skripal, a double agent who defected from Russia to Britain. He also said he is certain that Putin ordered the Skripal attack. 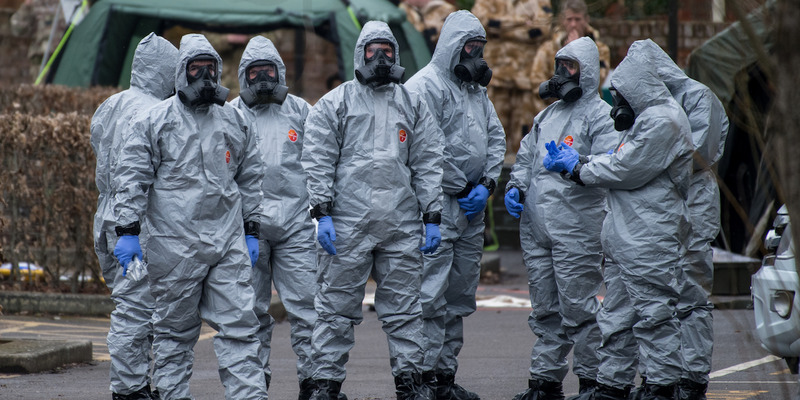 A Russian scientist who developed Novichok, the nerve agent used on ex-spy Sergei Skripal in Salisbury earlier this month, has revealed the poison’s gruesome effects in light of the attempted assassination. Vil Mirzayanov, who led a counter-intelligence department of the then-Soviet Union’s military, told The Daily Mail that his creation causing victims to convulse and lose the power to breathe, all while in excruciating pain. “It’s for paralysing people, it causes you convulsions and you can’t breathe and after that you die, if you get enough of a dose of it. Skripal and his daughter collapsed on a bench in Salisbury on March 4, and have been in critical condition since. British Prime Minister Theresa May revealed on Monday evening that the weapon used in the attempted assassination was Russian-made Novichok. 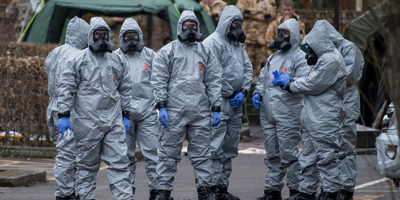 Chris J Ratcliffe/GettyMilitary personnel wearing protective suits in Salisbury. Mirzayanov participated in the research, development, and production of chemical weapons, including Novichok, for the Soviet Union towards the end of the Cold War. In 1992 he was fired and jailed on charges of treason, after attempting to reveal the extent of the country’s chemical weapons programme. He has been living in exile in New Jersey since the 1990s. The scientist blamed Putin for the attack on Skripal, who passed Russian state secrets to British intelligence from 1995 and was granted asylum in the UK in 2010. He said: “It’s a brazen attack. Putin thinks he can use everything to kill enemies. They don’t tolerate any opponents. “They should be punished. It’s an open demonstration of this Russian terrorism. Experts also said that the use of Novichok showed that Russia wanted to make known that it was behind the attack.